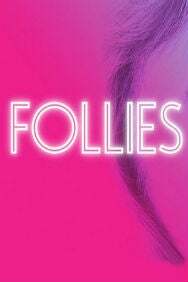 After a sold-out run, Follies&, winner of the Olivier Award for Best Musical Revival, returns in 2019. Stephen Sondheim’s legendary musical includes such classic songs as Broadway& Baby&, I’m Still Here ∧ Losing My Mind&. Featuring a cast of 37 and an orchestra of 21, Follies &is directed by Dominic Cooke (Ma Rainey’s Black Bottom&).